We live in an age where we are surrounded by music. It’s everywhere, but it wasn’t always thus. 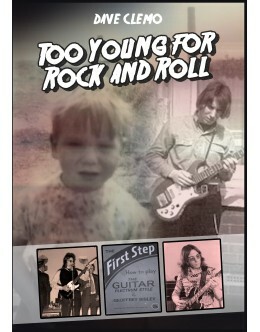 As a young boy, growing up in Cornwall in the 1950’s, Dave Clemo was too young for rock n roll. There was no music on the radio (as strange as that seems) and MTV was part of the sci-fi generation. Fast forward ten years and the world had changed. Dave had changed with it. Now living in West London, he was part of the underground scene, when Pink Floyd still had ‘The’ at the start of their name and Jimi Hendrix arrived from America like a whirlwind. 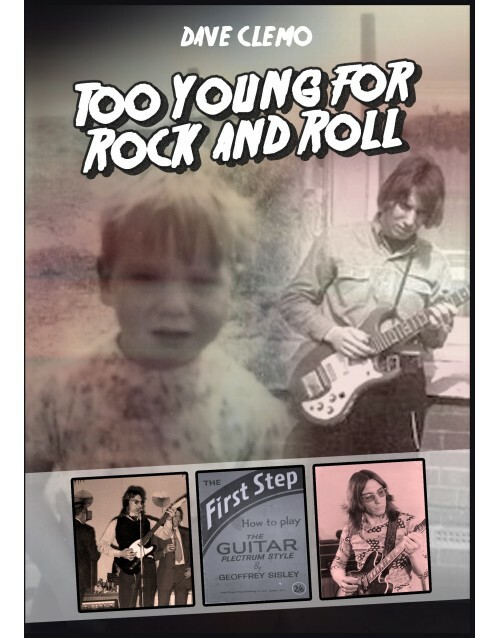 Dave saw Floyd and Hendrix perform as well as King Crimson, Jethro Tull, the Who, Genesis and every band that would go onto stardom in the 60’s and 70’s.